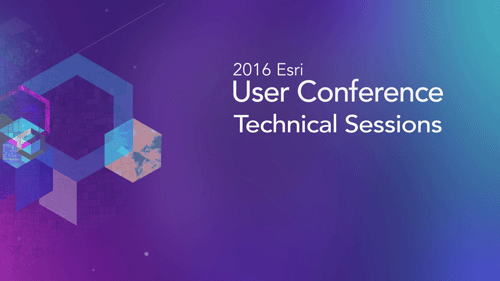 If you missed the 2016 Esri User Conference which is held each year in San Diego, California, you can still catch up on some of the technical sessions hosted by the GIS software maker. Fifty videos have been uploaded by Esri covering such topics as Web GIS, Real-time and Big Data, and ArcGIS Pro. If you’re interested in videos from the 2016 plenary, you can access the 34 videos covering Jack Dangermond’s segment, keynote speakers, and other presentations from Esri’s E 380 video section: 2016 Esri UC Plenary. For videos from other events such as the Esri Developer Summit, FedGIS conference, or the Ocean GIS Forum, visit the Events section of E 380. All of these videos are great resources for learning about the various applications of Esri’s suite of GIS software and online applications.